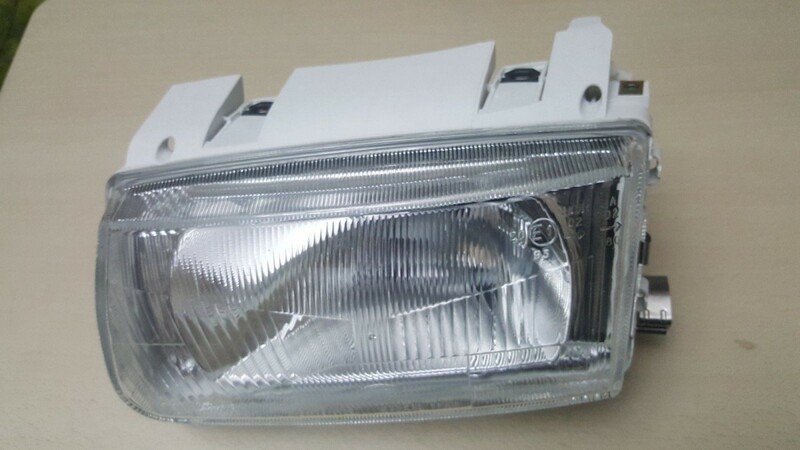 are the standard 6n headlights compatible with the 6n 16v model? im trying to match brands as im buying new. i found a prasco left handside light from UK. the german ones say it's for left hand drive only, why would that matter? so can't see how it wouldn't work? do the lens glass colour differ from different brands of headlights for the 6N?